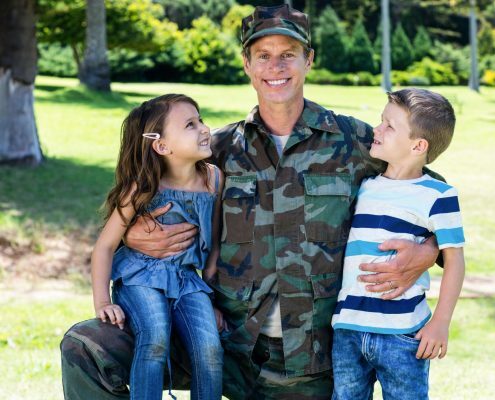 Are you a veteran who is considering buying or refinancing your home? You have spent most of your life helping others. You have given all you have, day in and day out. It’s not just a career for you. It’s who you are. There may even have been a moment or two when you have questioned if anyone in the United States appreciates what you have done for our country. We do. We really do, and we want to help you with some tips to save you money during this process. There are some great options for Veterans when it comes to selling, buying, and refinancing your home. There are also legit programs which give you money back, and discounts in the home buying process through approved lenders. 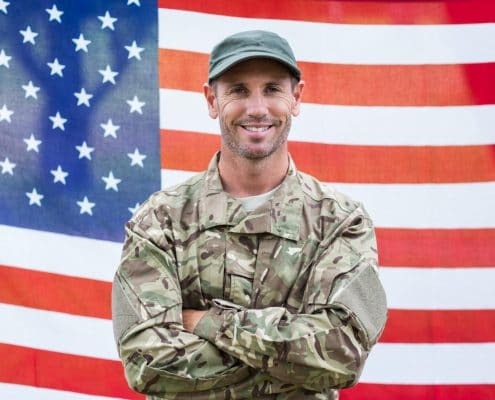 After reading this article, you will know more about your loan options, as well as the organizations who have been giving back to our nation’s heroes for years. 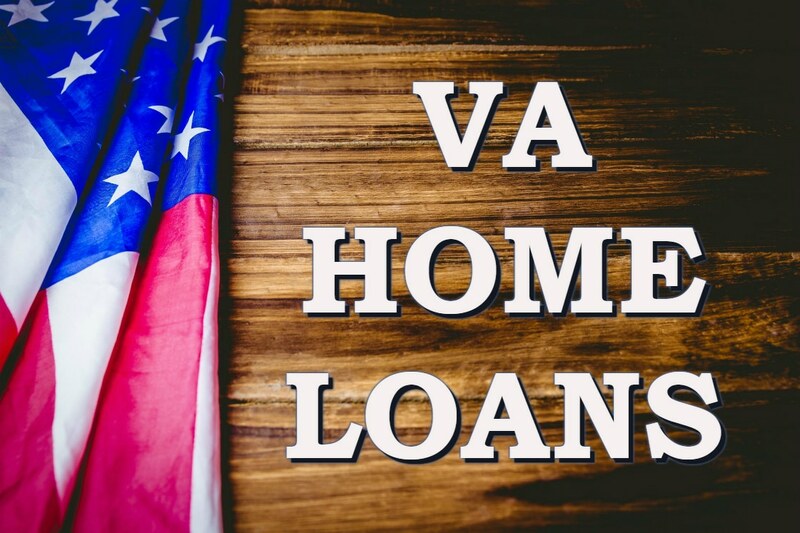 Veteran (or “VA”) Loans are often called “VA Guaranteed Loans” and generally have lower interest rates and special clauses to benefit you, the veteran, and your family more than the loans accessible to the average population. We are all about saving money! These types of VA loans are given out by private lenders like mortgage companies and banks. The “guaranteed” part of the term means the lender has protection in the unfortunate event that you are later unable to repay the loan. We know the average veteran lives on a tight budget, so you should know about programs like Homes for Heroes who are committed to thanking those who have served and are still serving our country. It’s free to qualify, and there are no hidden costs for you. They can help you find a lender to use, or if you already committed to a lender, you can have your lender contact Homes for Heroes so they can participate with this program to thank you for your service. When you combine a VA loan with Homes for Heroes, you get the best possible outcome of saving money. Eligibility for the Homes for Heroes program is available not only to veterans, but also to Firefighters/EMS, Law Enforcement, Military (Active, Reserve & Veterans), Healthcare Professionals, and Teachers. The great news is, you can benefit from this gift-back program on top of the benefits your VA loan offers when the lender goes through the Homes for Heroes Program. 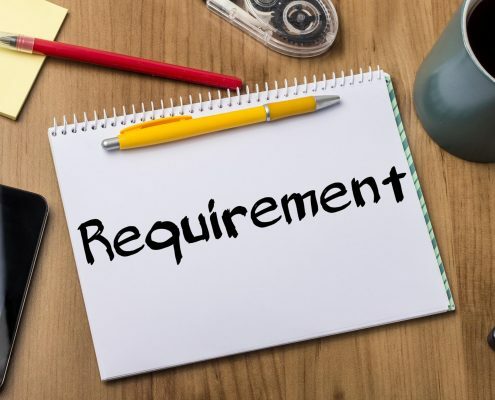 What makes a VA Loan special? You might be considering, “Why should I choose a VA loan over another type of loan?” That’s a great question! The most appealing thing about VA loans is that there is no down-payment required. This discount is a huge benefit for most since saving is hard, especially in this economy when many are living paycheck to paycheck. The second benefit is, you can finance more than 80% of the value of the home! This is made possible because, unlike the majority of loans available to non-veterans, there is no requirement to purchase mortgage insurance. Did you know that you will need a certificate that proves you are eligible for a VA Loan? It’s pretty simple to obtain. The Department of Affairs website directs you to their benefits portal to apply for your certificate. If you have an account already, you can log in, or you will need to create a new account. We have helped you skip a few steps by linking you directly to the portal, but you can also access the portal from the Department of Affairs official website. Click here to begin the process. You will be able to present this COE to any lender and speed up the process of home buying! If you’re not sure how much for a home you can afford, or what size of loan you need, there are a few ways to check! Your Homes for Heroes affiliate, any bank, or lender can do the calculations for you, which will be fairly accurate. We understand, though, that you’re probably sitting at home sipping on your coffee, and you’re curious! There are a few calculators that will quickly get you tangled with a random mortgage company three states away. You can find a calculator that is a good one and gives you instant results as you change the numbers without any commitment or registration. You can click here to play with one. Whichever direction you choose, you will need to know your income, debts, cost of the home, property taxes, etc. If you’re wondering where to start, check out the Homes for Heroes program first. Lenders and agents all over the country have become members of this program because they have seen heroes honored, and want to continue to bless those who have earned it. When you are looking for a lender, you want someone who you can trust to give you the best deal, someone who values your sacrifice. Visit our site and sign up to see if there is an affiliate in your area. That ensures you get the opportunity to meet with a qualified lender who respects veterans. If there are no affiliates in your area, they can direct you to somebody they trust. You deserve, as a veteran, to have the best experience possible after all that you have done for us.